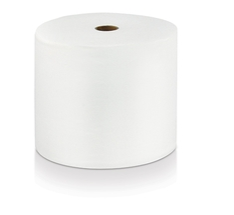 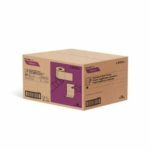 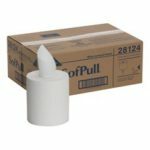 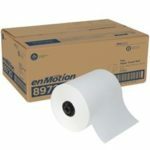 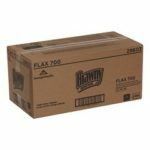 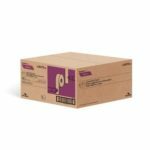 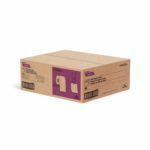 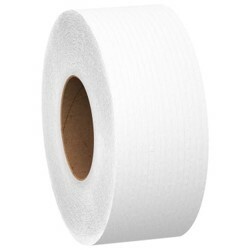 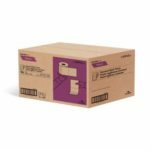 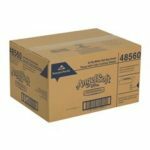 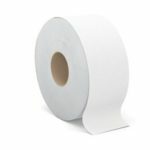 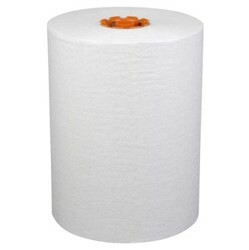 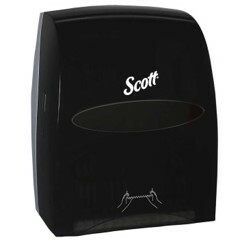 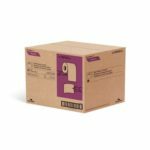 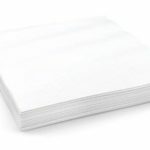 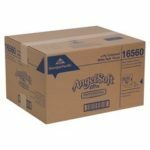 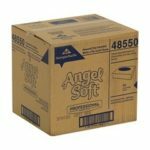 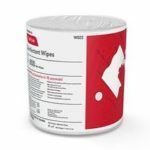 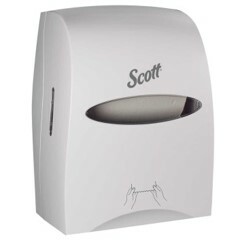 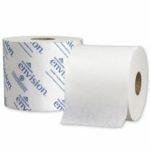 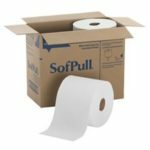 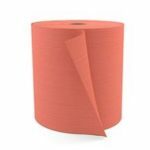 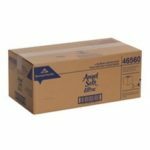 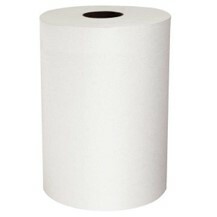 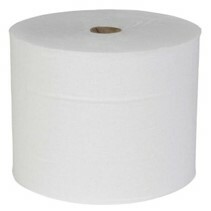 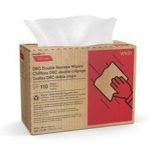 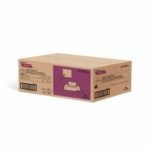 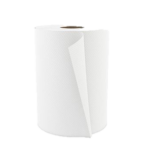 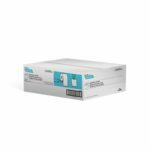 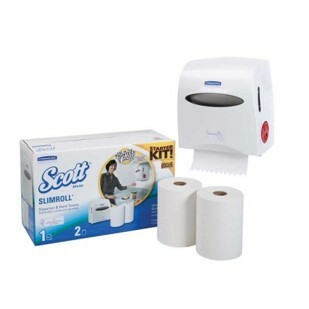 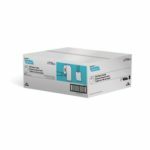 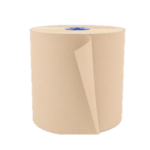 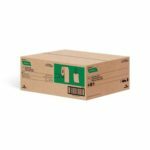 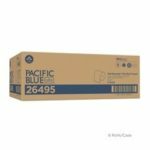 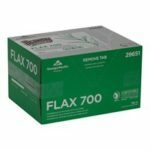 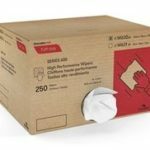 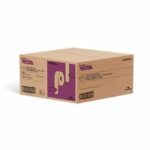 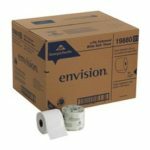 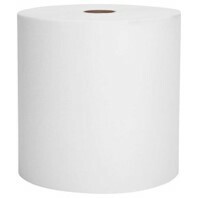 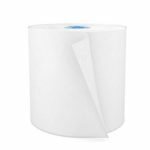 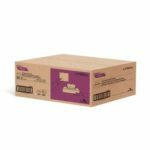 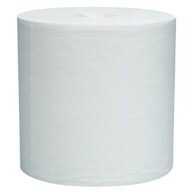 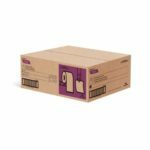 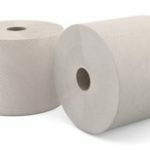 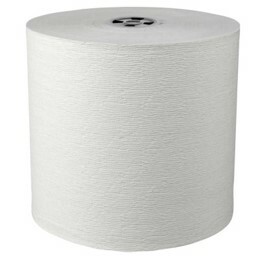 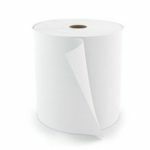 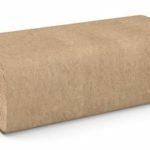 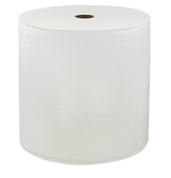 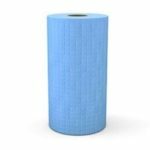 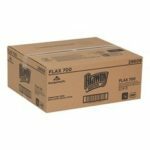 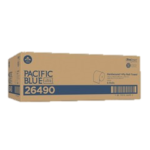 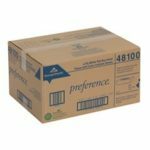 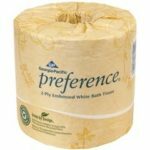 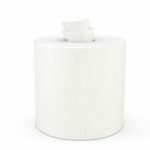 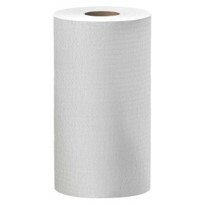 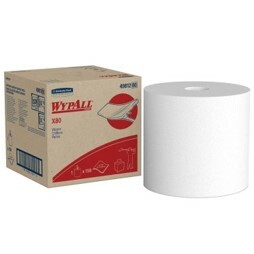 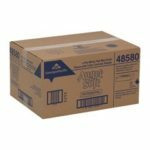 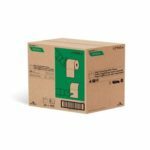 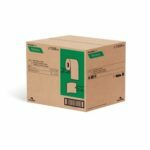 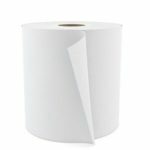 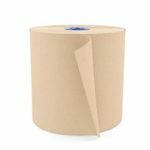 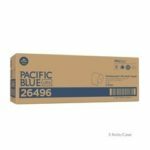 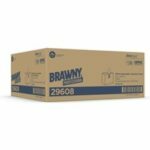 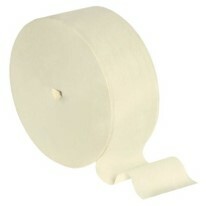 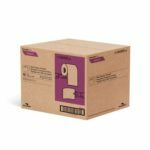 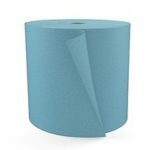 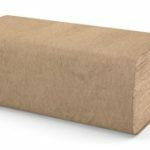 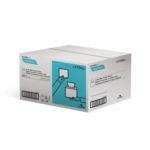 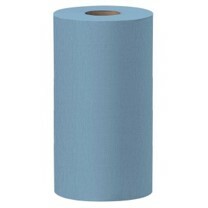 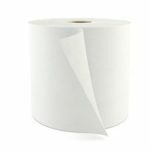 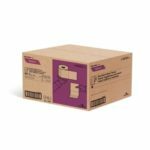 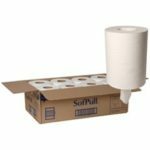 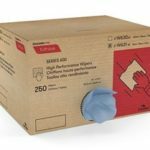 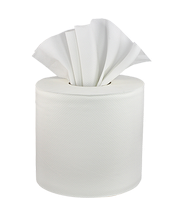 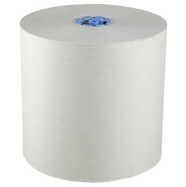 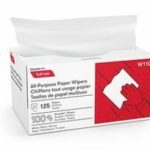 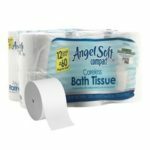 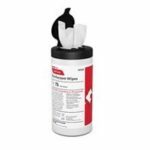 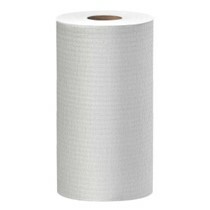 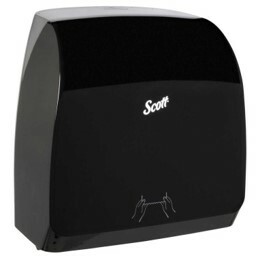 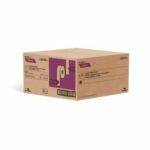 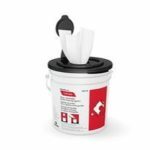 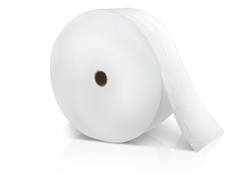 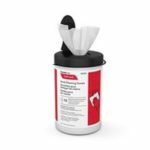 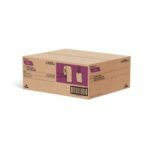 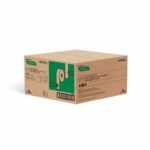 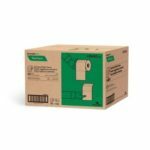 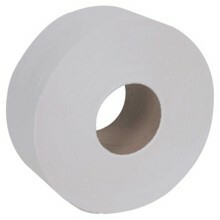 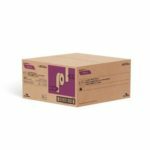 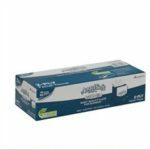 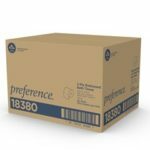 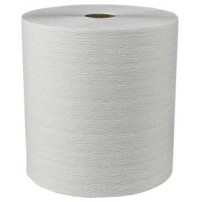 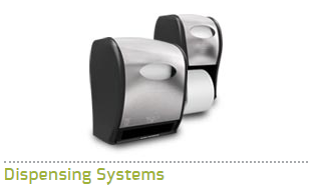 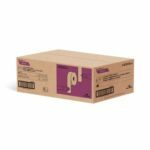 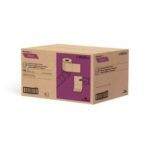 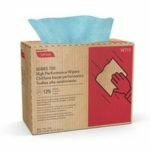 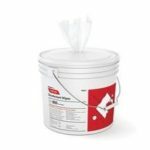 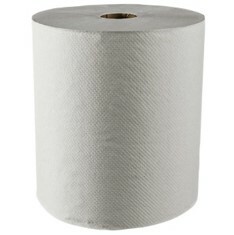 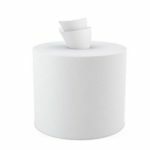 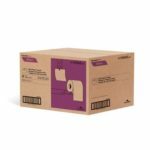 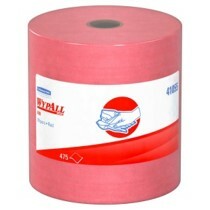 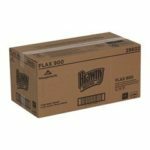 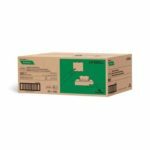 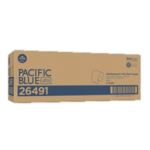 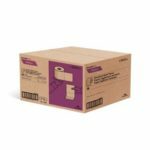 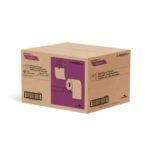 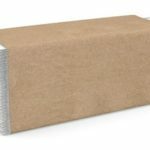 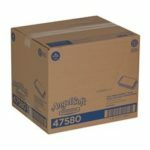 Mooney-General Paper carries a large variety of towels and tissues in coreless, jumbo, folded or regular rolls and dispensing equipment you will need for your bathroom, break room, restaurant, or shop. 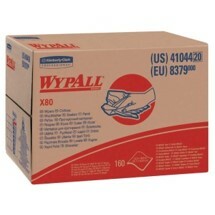 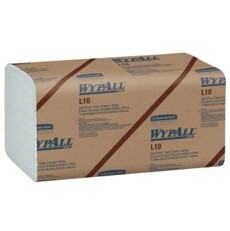 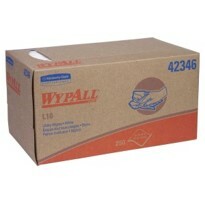 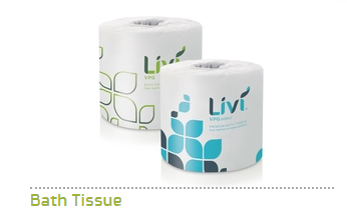 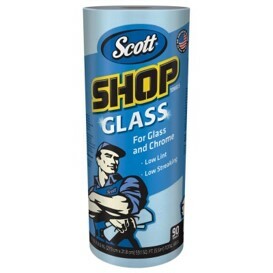 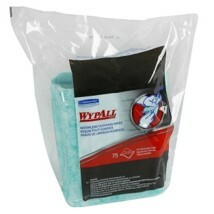 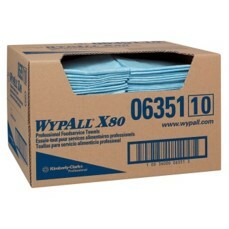 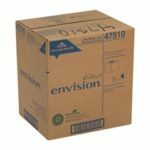 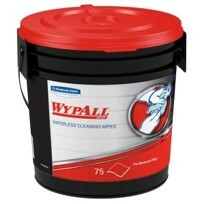 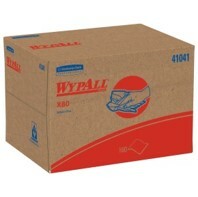 Products are GREEN certified and post-consumer waste content meets or exceeds EPA guidelines. 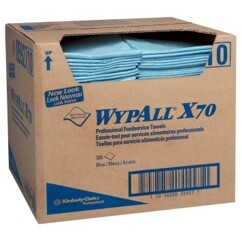 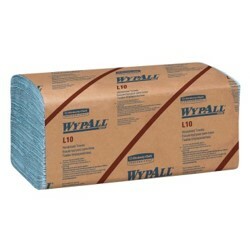 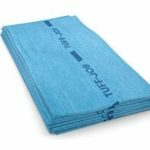 Microfiber cloths to make cleaning office buildings, lodgings and healthcare facilitates faster and better. 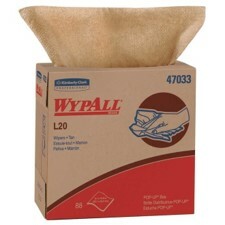 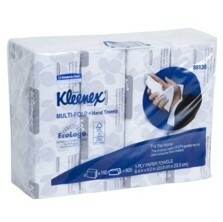 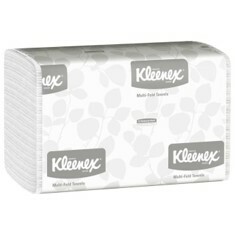 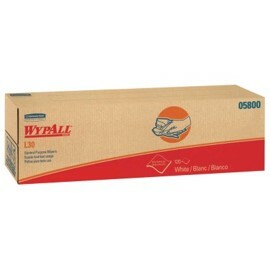 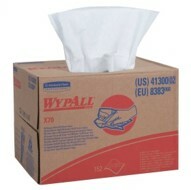 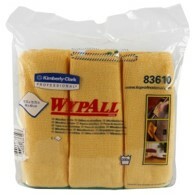 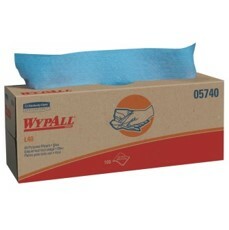 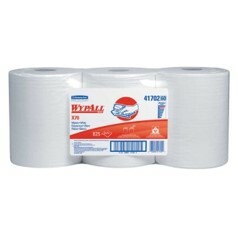 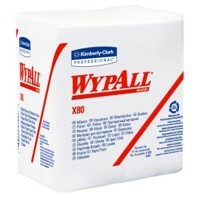 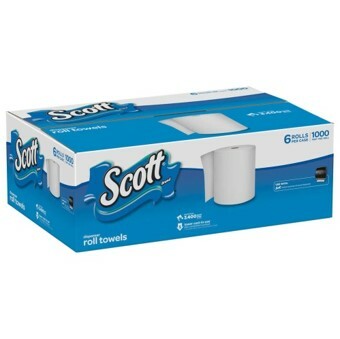 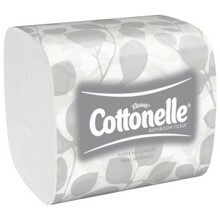 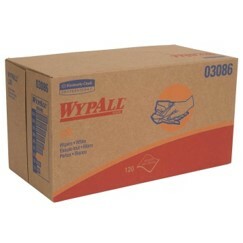 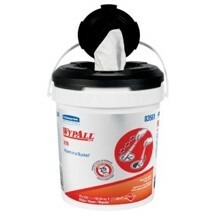 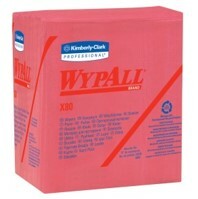 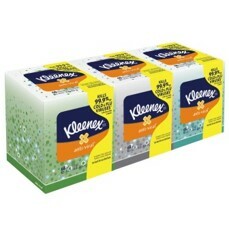 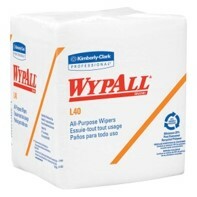 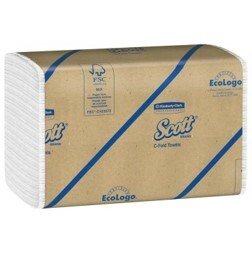 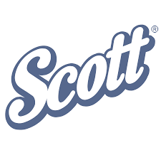 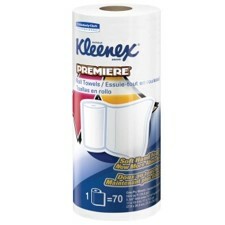 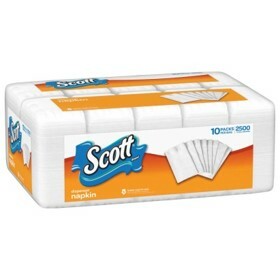 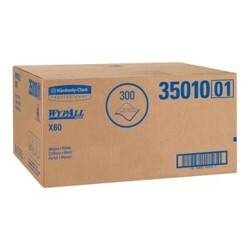 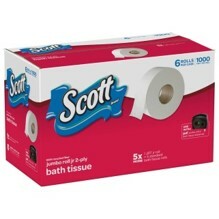 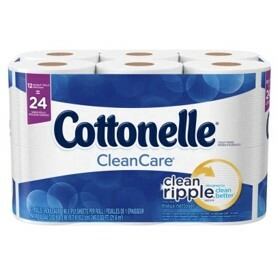 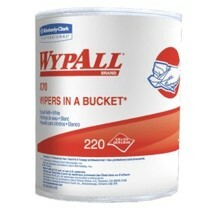 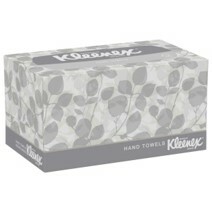 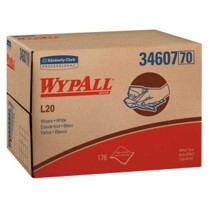 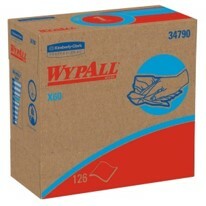 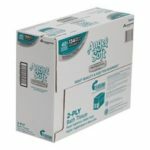 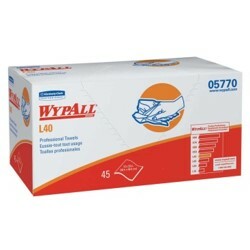 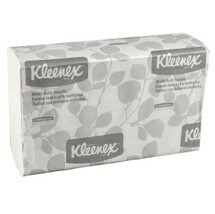 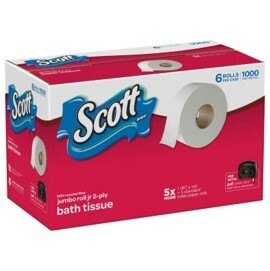 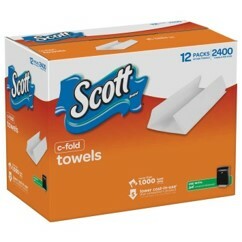 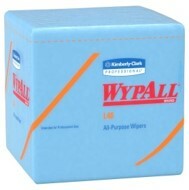 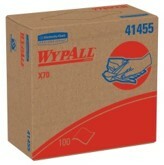 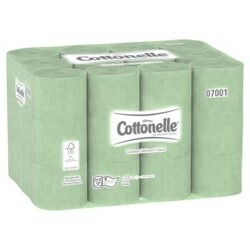 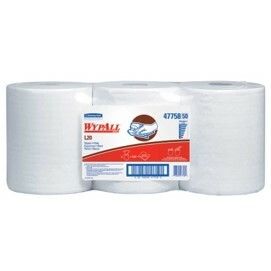 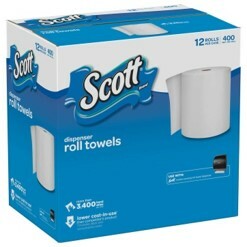 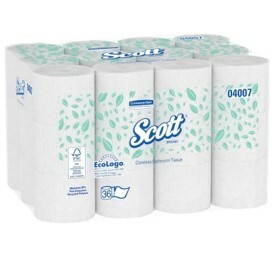 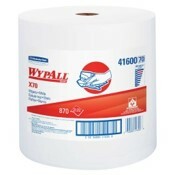 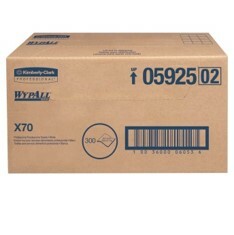 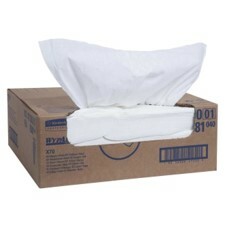 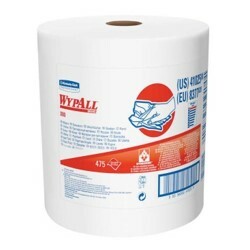 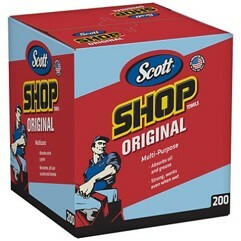 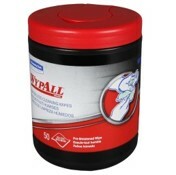 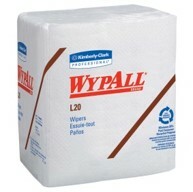 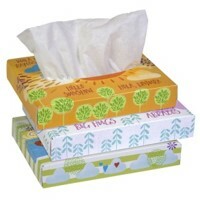 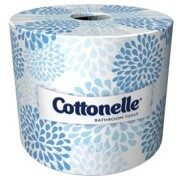 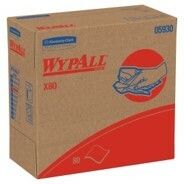 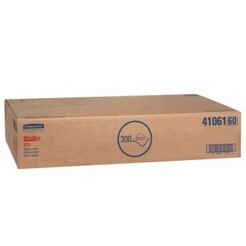 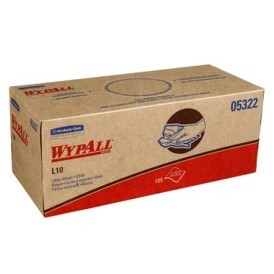 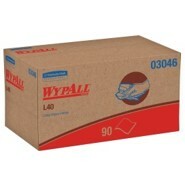 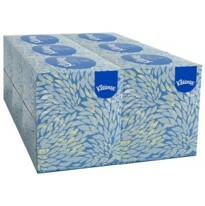 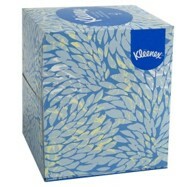 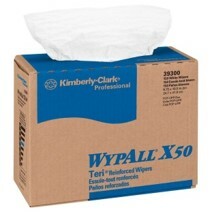 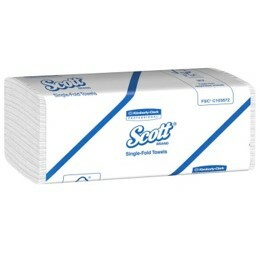 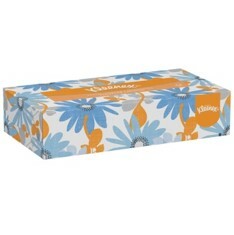 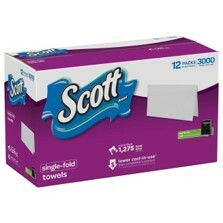 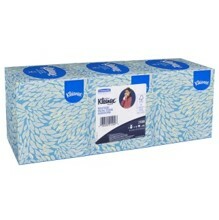 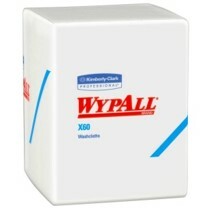 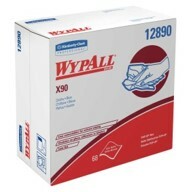 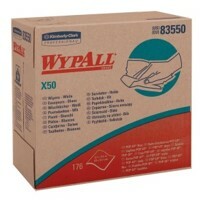 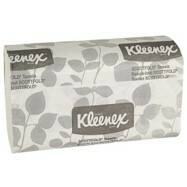 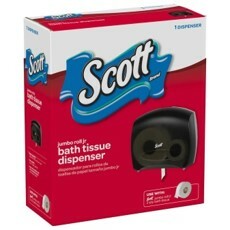 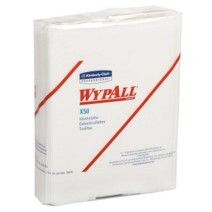 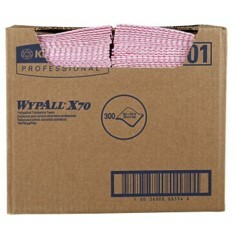 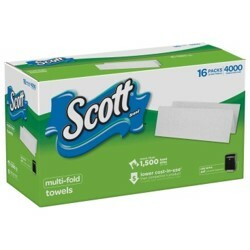 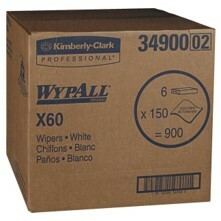 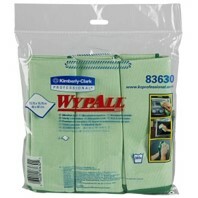 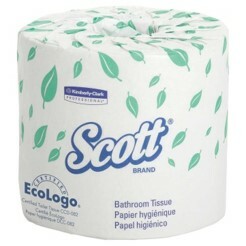 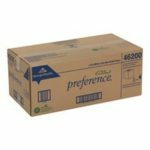 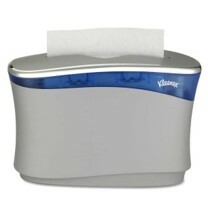 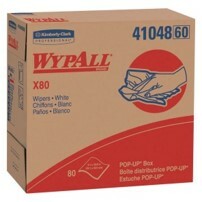 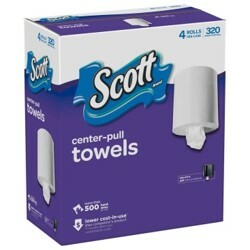 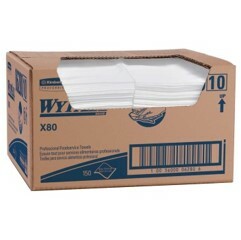 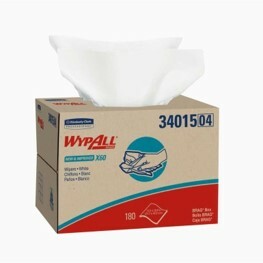 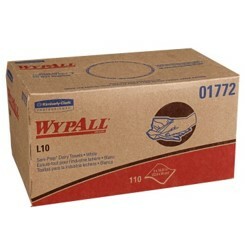 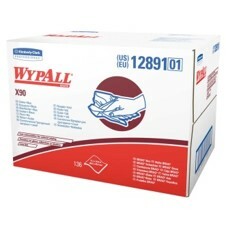 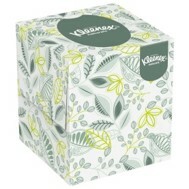 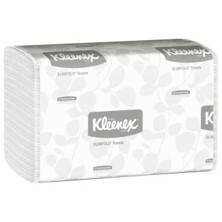 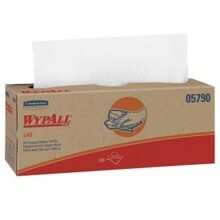 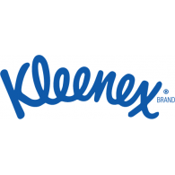 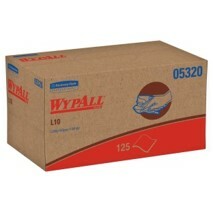 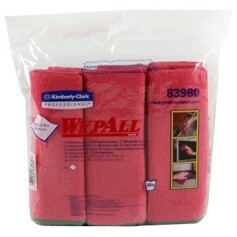 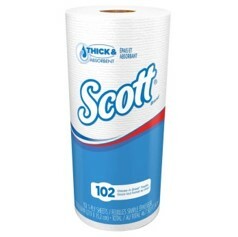 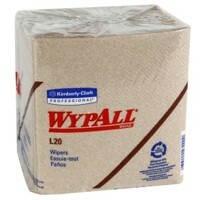 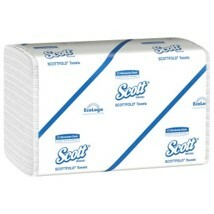 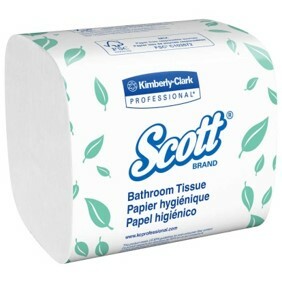 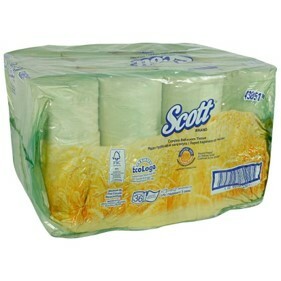 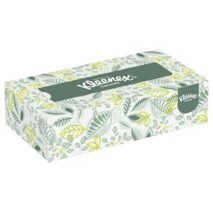 Kimberly-Clark has some of the most recognized brands in the world. 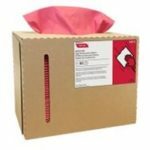 Ask Your Salesman About any one of the products below and receive top notch items at a great price, only from Mooney-General Paper Company. 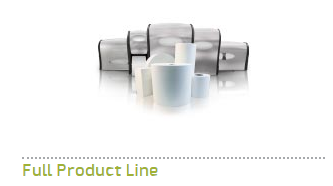 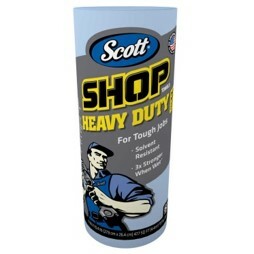 We are always available to offer more information on any product you inquire about. 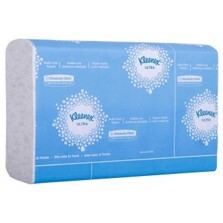 *All Products sold by the case. 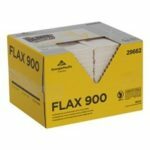 Ask Your Salesman About any one of the products below and receive top notch items at a great price, only from Mooney-General Paper Company. 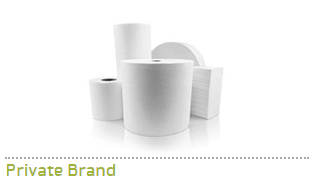 We are always available to offer more information on any product you inquire about. 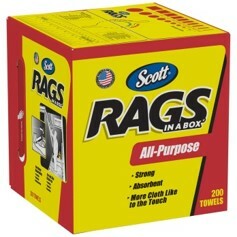 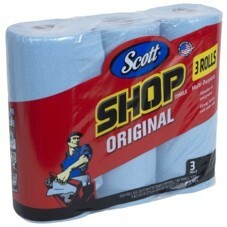 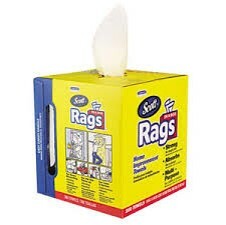 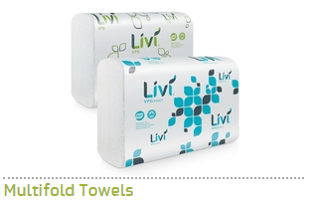 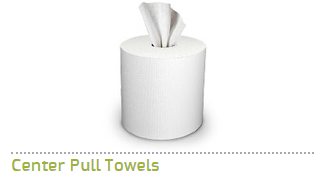 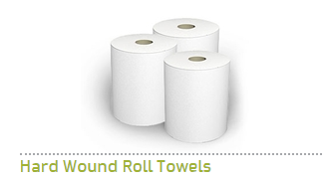 If you think all hard wound towels are the same, think again. 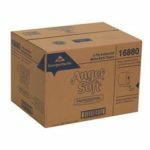 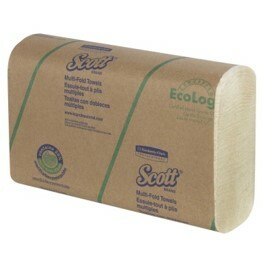 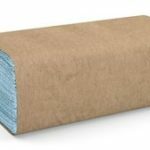 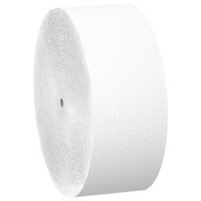 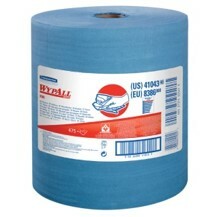 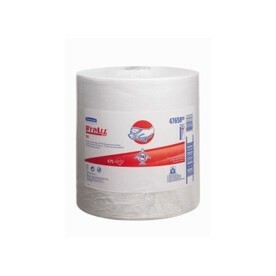 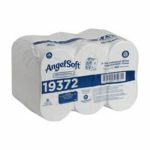 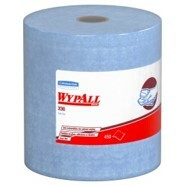 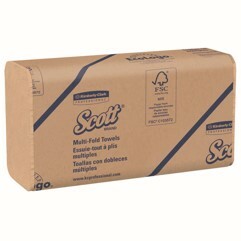 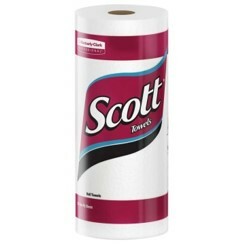 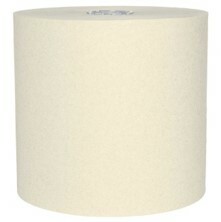 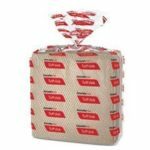 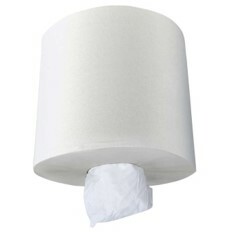 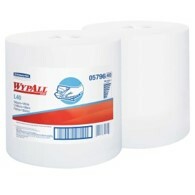 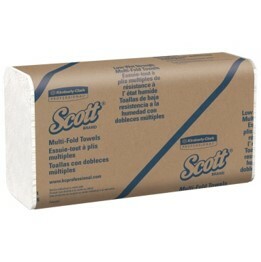 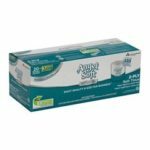 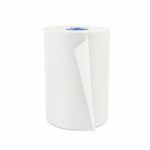 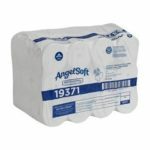 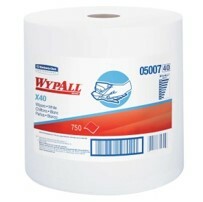 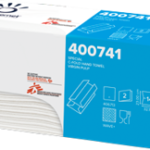 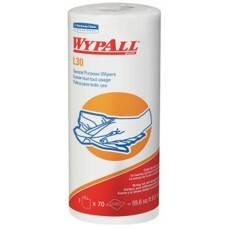 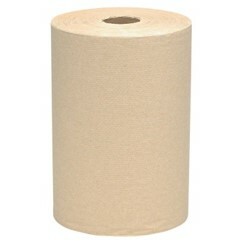 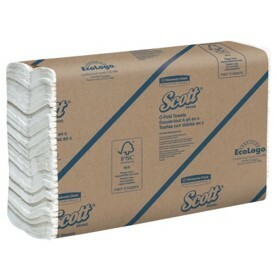 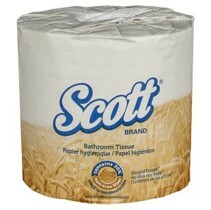 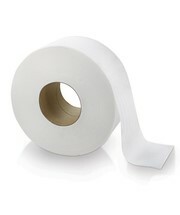 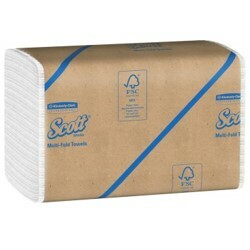 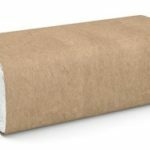 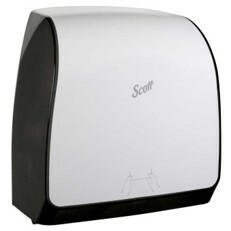 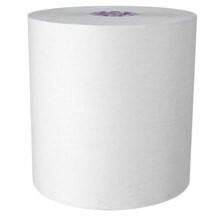 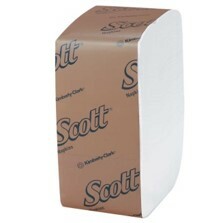 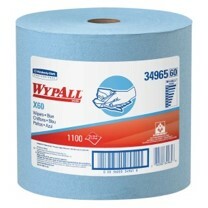 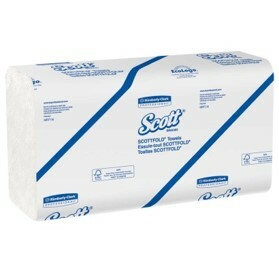 Solaris Paper’s hard wound roll towels are softer, brighter and more absorbent than most hard wound towels. 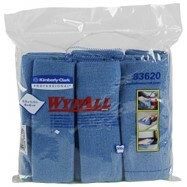 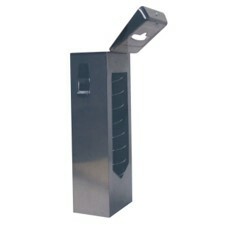 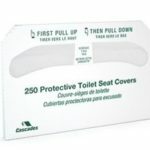 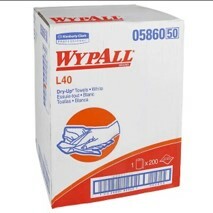 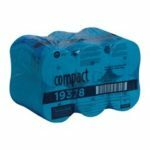 With several sizes available, they’re also designed to fit almost anywhere, including tight spaces. 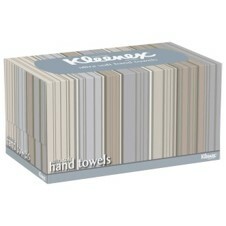 For a decidedly upscale and sophisticated look, choose our center pull towels. 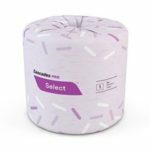 Combining style and substance, these little beauties feel luxurious, but are strong and absorbent, too – which is exactly the quality and performance you expect from Solaris Paper. 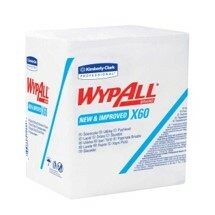 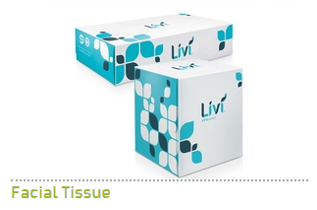 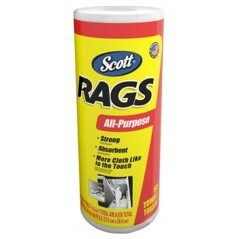 We made a good product great with overall improvements and individual product enhancements. For example, we upgraded the base sheet with more fiber for better absorbency. 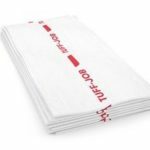 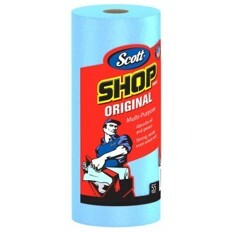 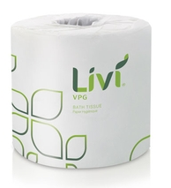 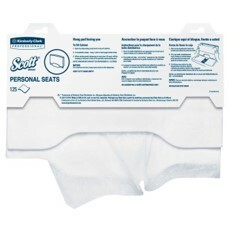 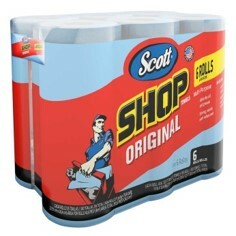 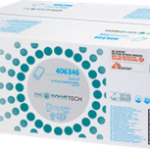 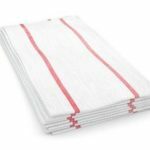 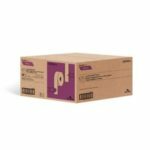 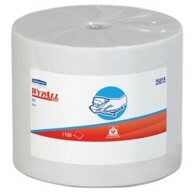 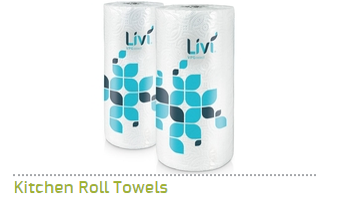 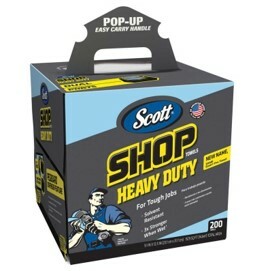 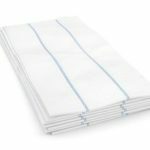 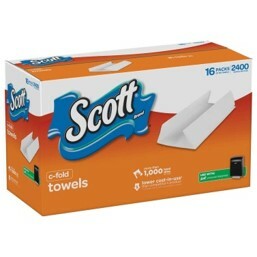 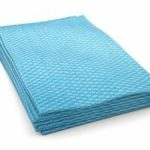 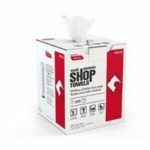 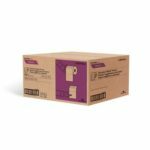 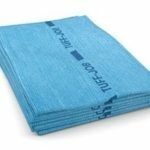 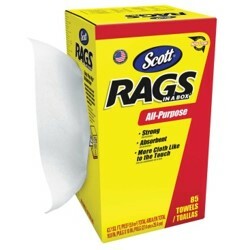 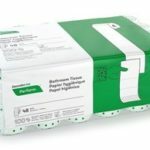 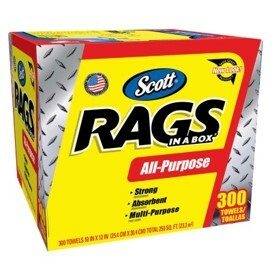 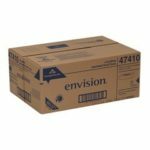 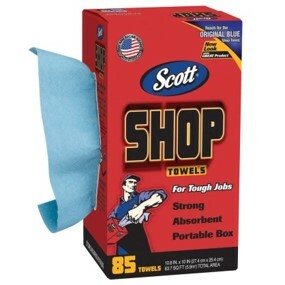 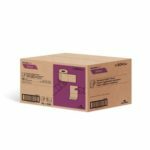 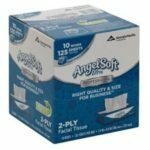 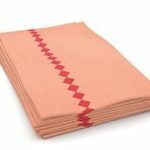 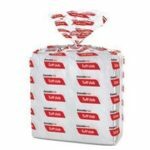 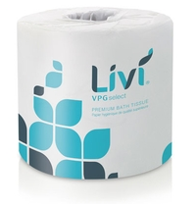 Plus, because these perforated towels are individually wrapped, they can be stored in high-traffic areas for fast and easy cleanups where you need them most.